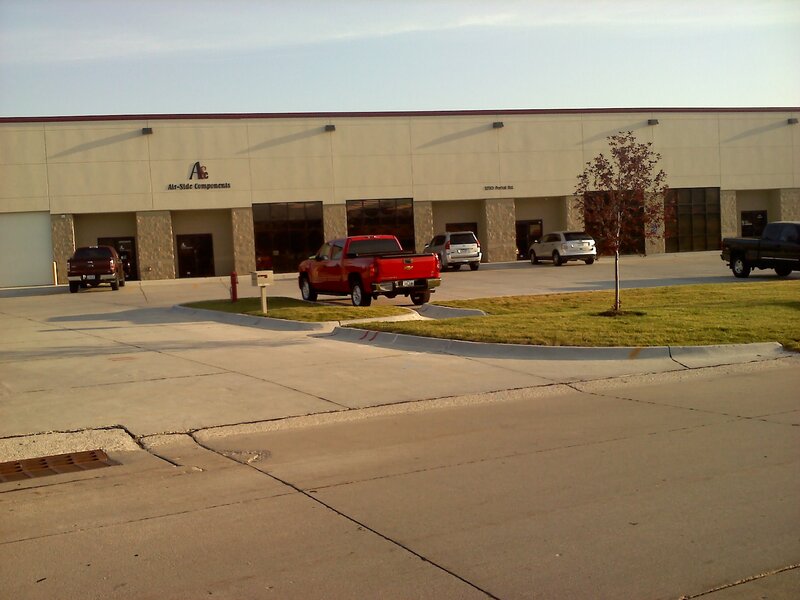 Since 1980, Air-Side Components has provided Omaha and Nebraska with outstanding products for heating, ventilating and air-conditioning. While we offer the finest products, our service is what sets us apart. With nearly 100 years of combined HVAC experience, our staff of professionals are available to assist you with a comfort solution for your building project. Our warehouse is stocked with a variety of products to help you meet your urgent project deadline. We are proud to stock a complete line of products including diffusers, grilles, duct, VAV boxes, ceiling exhaust fans, and access doors for air & grease duct. Stop by and see us, or give us a call. We look forward to assisting you. Copyright © 2006 Air-Side Components, Inc. All rights reserved. Site design & layout by Ramish Enterprises, Inc.